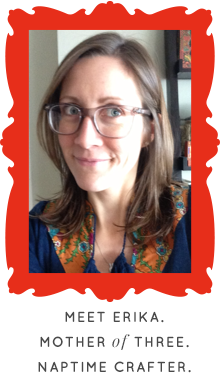 To D.I.Y. 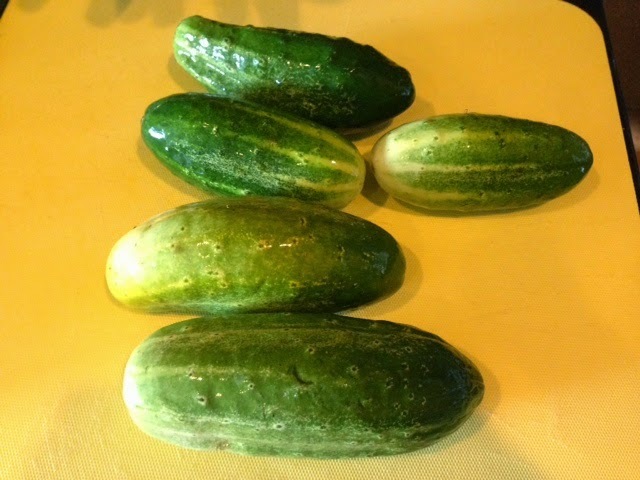 For Daily: The Easiest Bread and Butter Pickles...EVER! 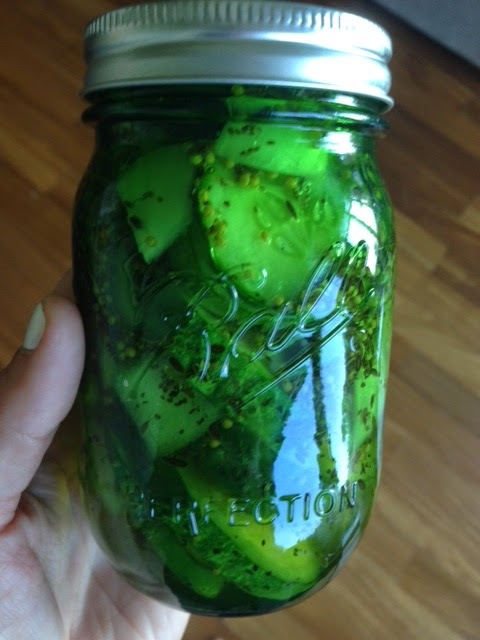 The Easiest Bread and Butter Pickles...EVER! I love pickles as much as I love bread and cheddar. In fact, my favorite meal is a cheddar and pickle sandwich. These easy refrigerator pickles are packed with flavor and literally take minutes to make. 1. 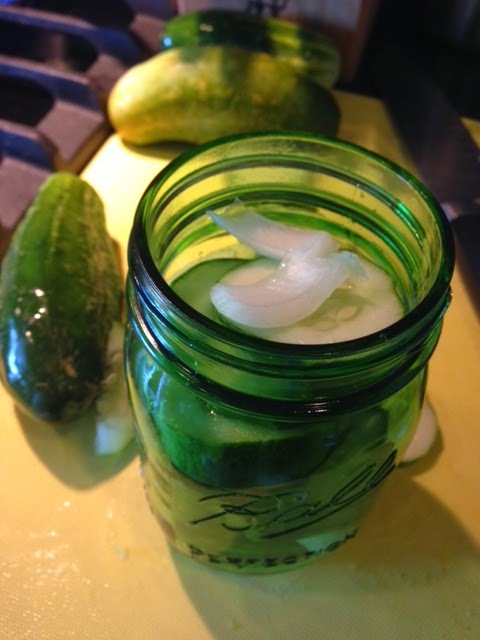 Slice your cucumbers and stack in the mason jars, sprinkling onion on every other layer. 2. 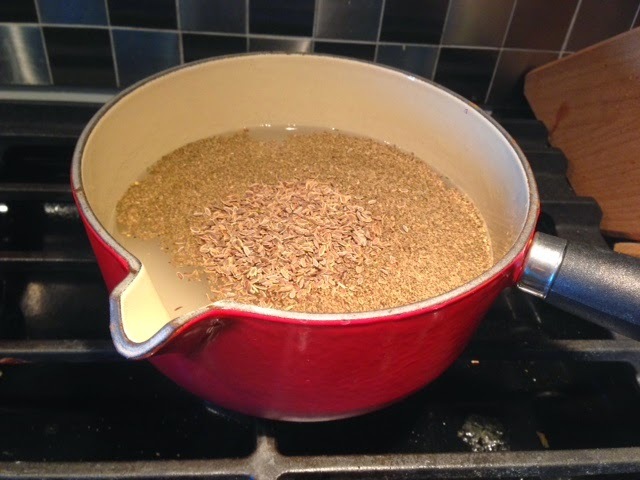 In a pot, boil the vinegar, sugar, salt, mustard seed, celery seed and dill and bring to a boil, stirring. 3. Pour the liquid to the top of each mason jar. 4. While still warm, screw cap on each jar and shake. 5. Place in refrigerator. 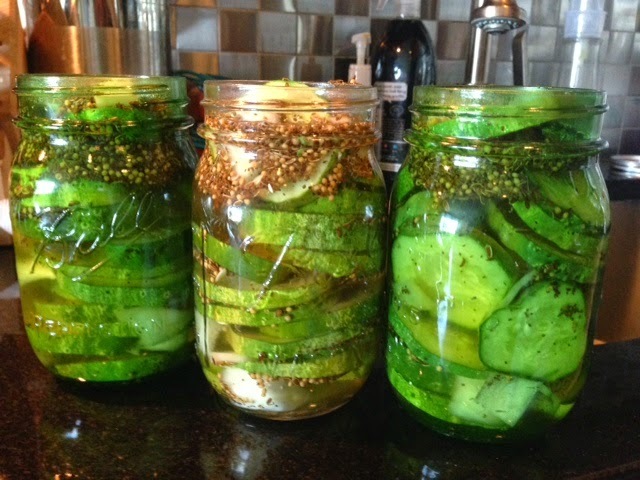 Pickles are ready for consumption after 48 hours. 6. The jars will keep in the fridge unopened for several months. Once you open the jar, however, eat your pickles within a week.